Dance parties are a great way to practice what you've learned in classes and lessons, plus you'll get exercise and meet new people. 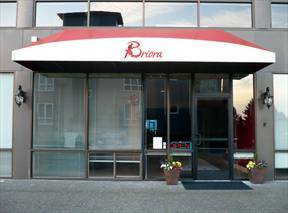 Briora Ballroom Dance Studio is conveniently located in Redmond's Overlake neighborhood, near the Microsoft main campus and just minutes from I-405 and SR-520. State-of-the-art, 6500+ sq ft facility features two spacious dance floors, elegant changing rooms, lockers, a comfortable lounge area, and a dancewear shop.